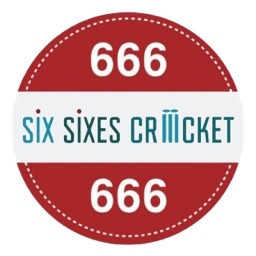 @Six Sixes Cricket I’m getting them on the scuff sheet itself , when I ping it with the ball . I guess it’s ready to go in the nets ? I got the same advice from Laver, don't use Bola fed balls for bat knocking. I stand by that suggestion as Bola balls do hit the bat a late harder and also at the same/close proximity of the same spot over and over again which could lead to early delamination in a new bat. Of all the people on the forum, I think I wanna see you bat the most!! Ok. It is good to emphatically desire things in life. There are no free lunches. Do some good in the world, good karma always helps. Your wish(es) might be rewarded. Someday. I am with team Laver. You are not. As you said "each to their own". Enjoy the peace and quiet. One of my teammates used bola balls in nets for 2 straight weeks, the following week his bat broke into two pieces. He paid £225 for it and it was such a good bat. Stunning bat OP! I'm very happy with my 909. Great bats. Could almost tempt myself with the Diamond Original pads too! Ps it was storm damage  more just to highlight bats break regardless of cost. Cost doesn’t equal durability or performance sadly. Same with anything.. see a lot of cars <insert makes of your choice> new reg and broken down.. great way to spend 30k+ to break down .. I wonder instead of Bola balls, can we use old match balls with the bowling machine? The wheels inside the machine don’t fare to well with the seams as it will wear them quicker than using actual dimpled bowling machine balls. It will also lead to larger variation in deoveries when the wheels hit the seam etc. There does seem to be a big difference of opinion as to whether using the bola is a good way to knock in a bat. I have always found it to be an excellent way of getting a bat ready for use in games after work with the mallet. 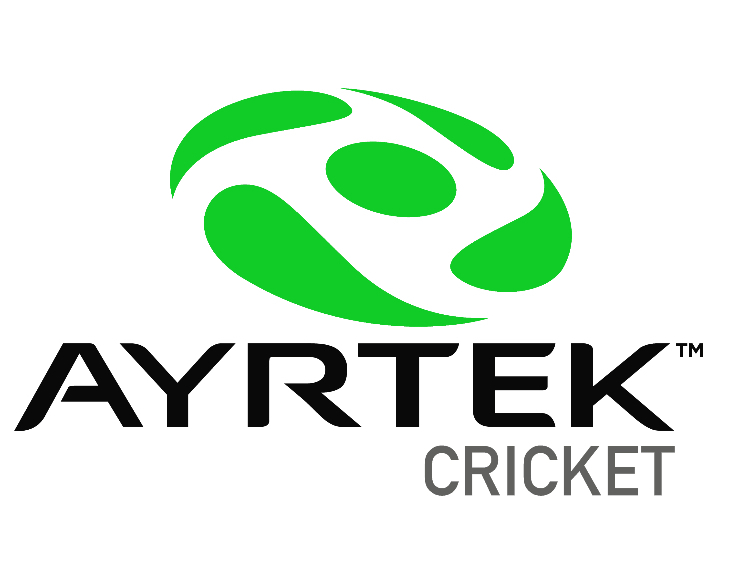 If you watch slow motion footage of a bola ball hitting the blade, it's softness means that the ball flattens on impact, therefore spreading the force of the ball across a wider surface areas, whereas a cricket ball is harder and suffers less compression so that the force of the ball impacts on a smaller area on the blade. How long can a player edition / limited edition GM bat be used for ? I’m guessing around a year then it’s time to buy a new one ? I don’t know what to do with my old GM bats as they are placed in the store room doing nothing . Until it breaks beyond repair? This may be the wrong forum for such questions, but... Other than vanity, is there any real reason to replace a bat every year if it's not broken? Has anyone else bought a Ben Stokes Player Edition bat? I really like the shape but would prefer some more feedback before parting with £500? Any other PE bats worth having? Page created in 0.718 seconds with 41 queries.